It’s no secret that I’m a huge fan of Hurst’s Brand beans. I’ve shared my favorite Crock Pot 15 Bean Soup and my easy Rustic Lentil Stew recipes recently, but I just have to tell you about my new favorite family meal. It’s this thick, hearty and flavorful Crock Pot 15 Bean Salsa Chili! 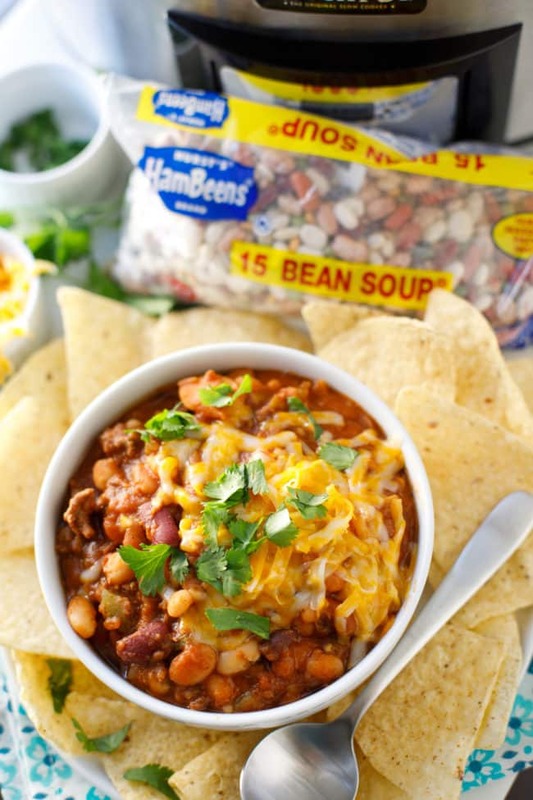 I used Hurst’s® HamBeens® 15 Bean Soup® to create this Crock Pot 15 Bean Salsa Chili recipe. 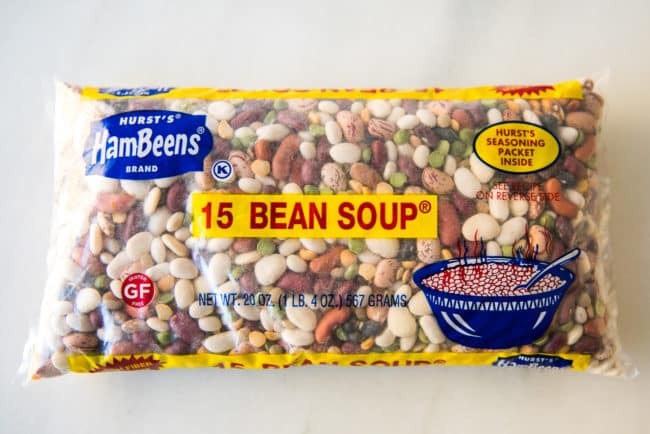 The 15 Bean Soup can be found with all of the other delicious Hurst’s varieties, in the dry beans section of your local grocery store. I get mine at Kroger! Y’all, I totally get my love of beans honest. My grandpa, whom I really can’t bare to actually refer to as grandpa because I always called him Papaw, was a true bean fanatic. I’m pretty sure Papaw ALWAYS had a pot of beans on! Often when I have my own pot of beans on, it’s in my slow cooker. This Crock Pot 15 Bean Salsa Chili is a wonderful recipe to make on a cold winter day, or anytime you’re craving a flavorful and comforting family dinner. High in fiber, calcium, and iron, beans are a great source of protein, and another reason I love adding them to my family’s diet as often as possible. 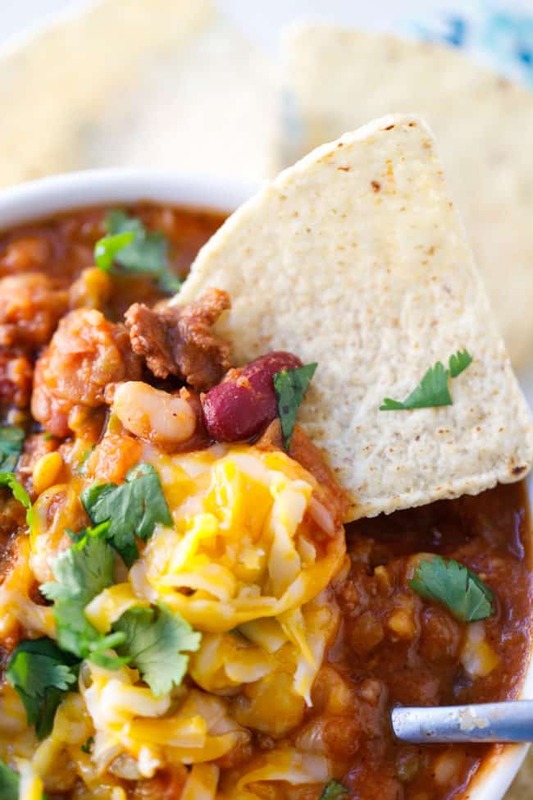 I’ve found that my kids really love to skip the spoon and eat this chili by dipping tortilla chips for each bite. As long as it makes my kids more inclined to eat their dinner, it’s fine in my book. I have to admit that this thick salsa chili does taste great with cheese, cilantro and tortilla chips. 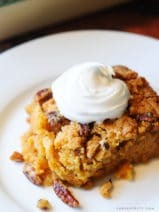 You can even add a big dollop of sour cream on top! 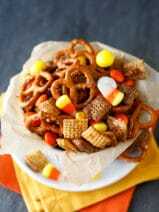 We’ve even created this fun recipe tutorial video to show you the whole process. Pull up a chip and take a dip! 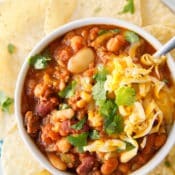 Since you guys usually ask, yes, this Crock Pot 15 Bean Salsa Chili recipe will freeze beautifully making it a great dish to prepare ahead for those busy weeknights this winter. 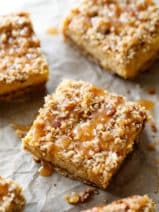 It would also be a great snow-day recipe for those of you who have some snowy weather in the forecast! :) ❄️ Winter is definitely coming! 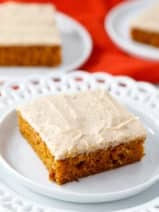 Be sure to Pin this yummy recipe to your favorite recipe boards on Pinterest, and hop over to Hurst’s Facebook Page for even more great recipe ideas. This ultra-thick and flavorful chili is an easy and delicious family meal. When beans are tender, stir in the seasoning packet, chili powder, salsa (room temperature), tomato sauce and the green chilis. Cover and cook for an additional 30 minutes. 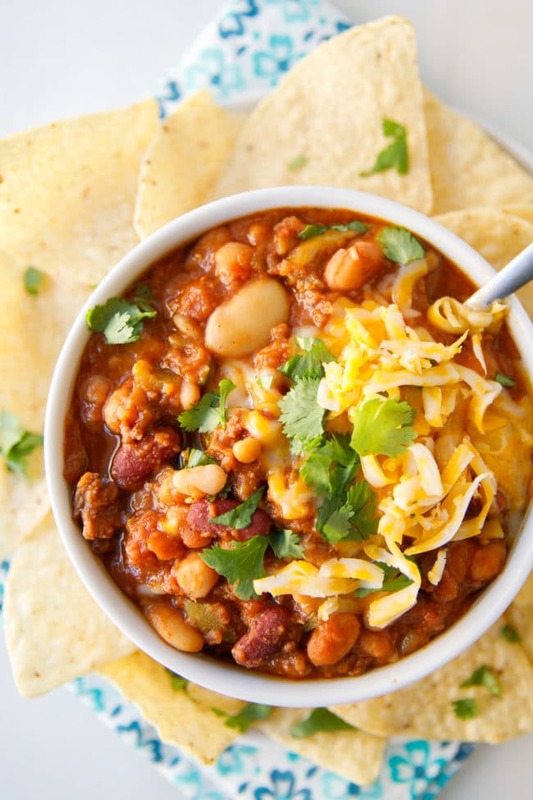 I tried this chilli without the crockpot, (I let my beans soak overnight to soften)….ugh! They were still very hard even after boiling them!! It was tasty minus the texture of the beans. I’m back at it again tonight and this time I’m FOLLOWING the directions! I’ll update when it’s done. I make a good home made chili, but this chili was great! 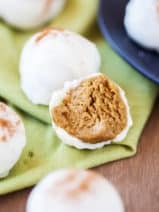 Its a keeper, and so easy to make. I may never make my chili again.